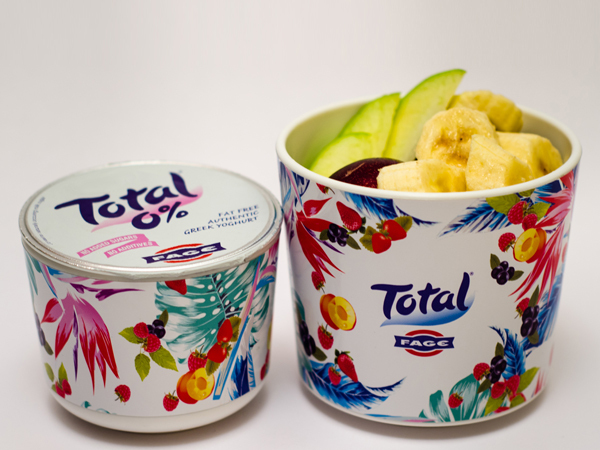 Fashion designer Maarten van der Horst has collaborated with Total Greek Yoghurt to create a new range of limited edition lunch pots, made by Black + Blum. 100 pots altogether will go on sale from tomorrow, priced at £25 each, with all proceeds donated to Action For Children. 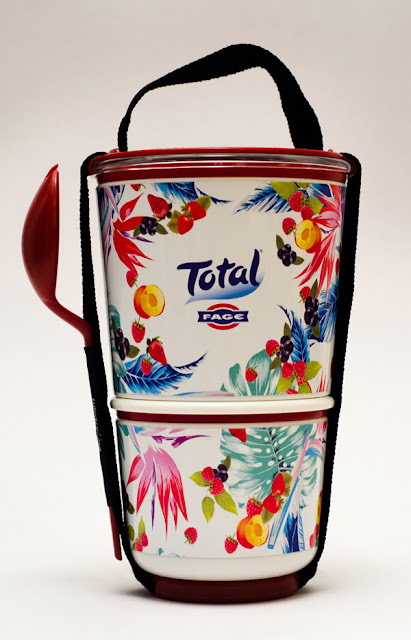 The Dutch fashion designer has incorporated his signature Hawaiian floral collages into the printed pots, including elements from the designs that will make up his next range for Topshop. Van der Horst says of the project, "I am delighted to have been given the opportunity to create what I think is the most fashionable lunch pot ever."